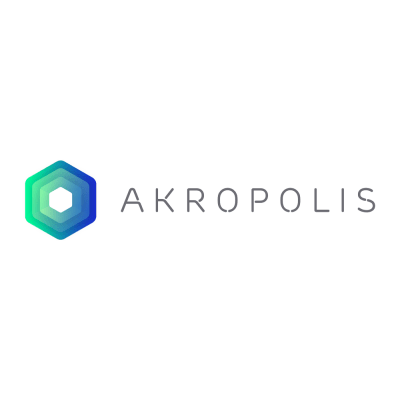 Akropolis is looking for a talented Content Writer with fintech, asset management and social impact experience who is an excellent communicator and strategic thinker. You’ll be working with our team to create compelling content, blogs, newsletters on subject matters such as blockchain, pensions, fintech. The content writer along with our marketing team will create, edit and pitch Akropolis and related industry content across various media channels. 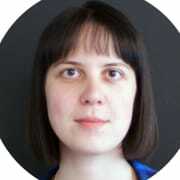 This position requires a high level of creativity, as well as the ability to use data-driven insights and your research abilities to write relevant material. Akropolis has grown rapidly over the past few months and we are looking for someone to help us expand our digital footprint and drive more value through online engagement by enhancing our written content and develop new content for this exciting market. The ideal candidate should have a proven track record in producing material which promotes user engagement and helps to expand communities. Previous experience in a fintech and blockchain context is a big advantage.